According to many experts, green technology has revolutionized the entire HVAC industry in the past few years. 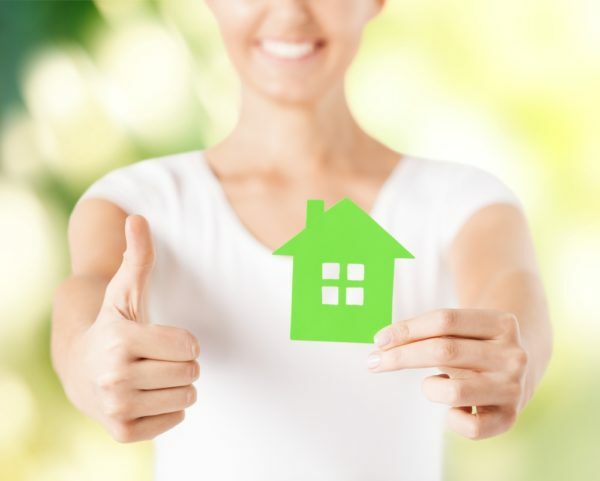 Technicians have designed green HVAC technology to promote sustainability and the cleanliness of the environment while increasing comfort and reducing monthly energy costs in your Stafford, Texas, home. Geothermal heat pumps, smart thermostats, and ice-powered air conditioners are green technologies that are changing heating, ventilation, and air conditioning. As homeowners who have these systems can attest, geothermal heat pumps are a revolutionary technology. Geothermal heat pumps utilize heat from the earth in order to heat or cool the home. While geothermal heat pumps still use electricity, they are far more efficient than other electric heating systems. The smart thermostat saves energy by allowing homeowners to control the temperature of their homes remotely using mobile apps. For example, if you forget to adjust the thermostat before leaving home, you’ll be able to change the settings no matter where you are, using a tablet, smartphone, or laptop. Some smart thermostats can detect the presence of people in the room. This smart thermostat will control the HVAC system so that it turns off in unoccupied rooms. Not only can ice cool your drinks, but it can also be used to cool entire homes. Technicians have developed ice-powered air conditioners that can convert water to ice to cool homes. If yours is like many homes in our area, you possibly spend more than you would like on monthly energy bills during the summer months. While ice-powered air conditioners still consume electricity, these systems will cut your monthly energy costs significantly. Ice-powered air conditioners produce ice at night, and during the day, this block of ice cools the air conditioning unit’s refrigerant, reducing the amount of electricity used. This is a new technology that is slowly making its way to the market but is expected to gain more support because of its cost-cutting advantages. These green technologies can reduce your monthly energy costs significantly if used properly. Our technicians at Conditioned Air, can address your questions and concerns and help you to find more ways to improve HVAC efficiency in your home. Call us today at 281-201-0356.